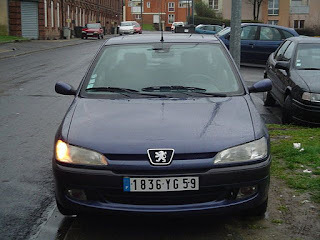 The Peugeot 306 is a small family car produced by French car manufacturer Peugeot from 1993 to 2002. 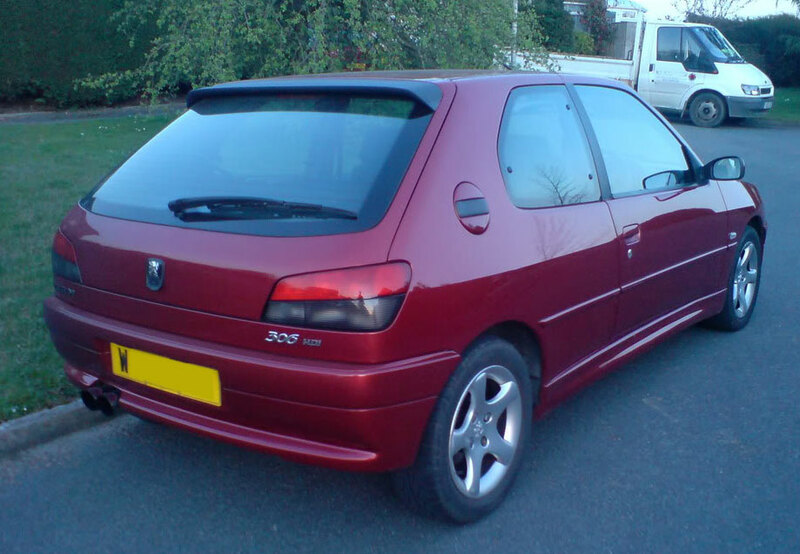 It was available in a large number of trim and engine variants to suit almost any type of motorist, from the incredibly frugal yet eye wateringly boring 1.9d to the balls out 167bhp GTi6 which was the hot hatch to beat in its day and is still held in high regard by many petrol heads. Rear: Independent torsion bar/trailing arm with anti-roll bar. 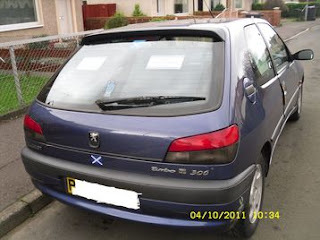 The 306 included passive-rear steering which was achieved by specially designed compliance bushes on the rear axle mounts. Under hard corning the axle shifts slightly to point the rear wheels away from the direction of the turn and so helping the car around the corner. 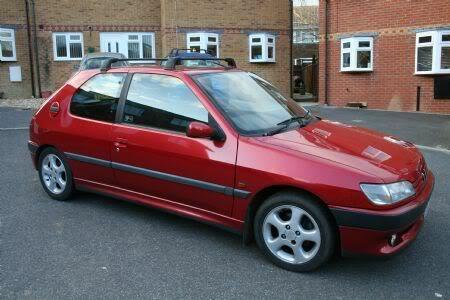 It was this system which gave the Peugeot 306 (and other PSA vehicles) its famously sharp turn in and apparent grip. Like previous Peugeot’s the 306 quickly gained a reputation for its tendency to oversteer when lifting off the throttle mid corner (known as lift off oversteer). Click here to view a YouTube video explaining and demonstrating lift off oversteer in a front wheel drive car. Clearly distinguishable from the later phases by the front grill, square(ish) headlights and rectangle fog lights (higher spec models only). The phase 1 styling was strongly influenced by the classic shape of its predecessor, the 309. All photo copyright belongs to original artist. In 1997 Peugeot redesigned the front of the car to give it a more rounded, modern look. This includes a new front badge, ‘D’ shaped fog lights and new headlights. 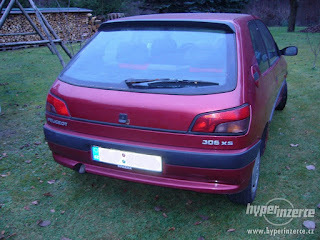 The rear also gained new style lights. The changes from phase 2 to phase 3 are more subtle but to the trained eye the two are easily distinguishable. 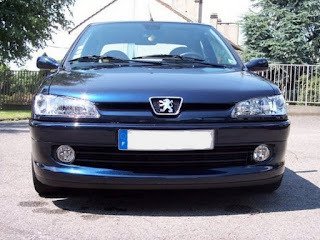 I will go into the full extent of these changes in another post but for now: headlights and fog lamps were updated to have clear lenses as opposed to frosted, complete external colour coding of bump strips and side skirts, removal of black plastic strip from bottom of tailgate. One of the first commercially successul hot-hatch diesels, the Peugeot D-Turbo combined the sporty looks and handling of the Peugeot XSi with the economy associated with a diesel. These deserve a post of their own so I won’t go into too much detail. 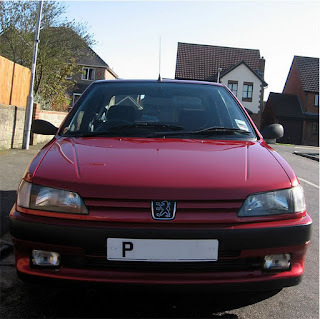 The 306 was and still is a fantastic car, if well cared for the engines are strong and they do not suffer from rust unlike other marques of the time. Parts are still easily available from any motor factor and there is a wealth of information on the internet for DIY mechanics. There are also many active owners clubs such as pug306.net, 306gti6 and rallye owners club and club-306.